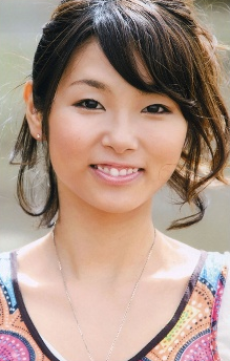 Chronology: (2007-05) Left her agency Gekidan Wakakusa to freelance. (2007-11) Joined Production Baobab. As from October 1, 2011, transferred from Production Baobab to Axl-one (アクセルワン).